Lisa/Liza is the lo-fi, psych-folk recording project of Maine-based guitarist, singer and songwriter Liza Victoria. 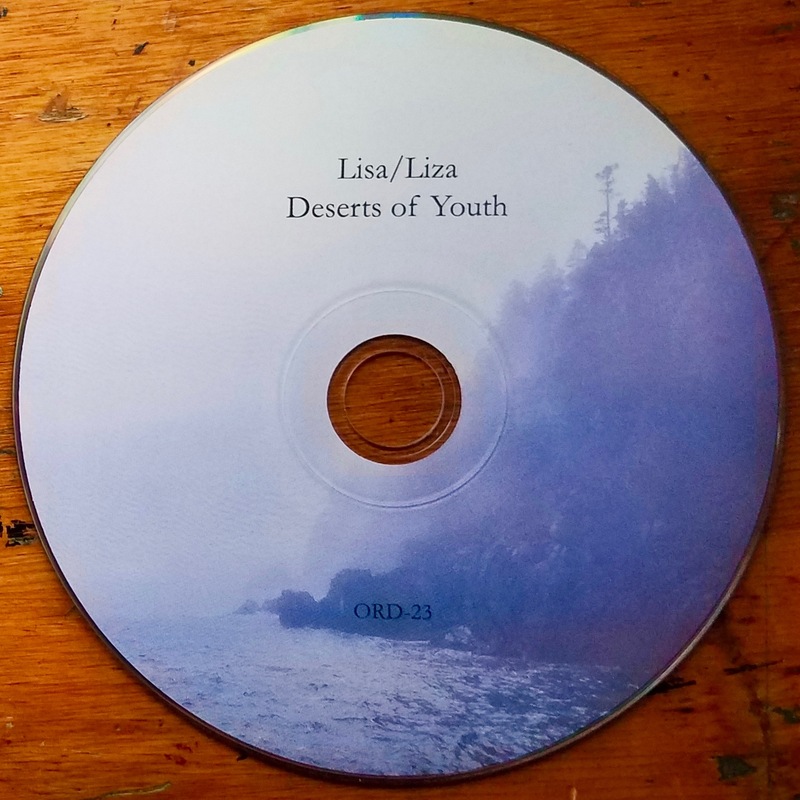 Deserts of Youth is her debut LP, after numerous limited edition cassette and CDr releases. 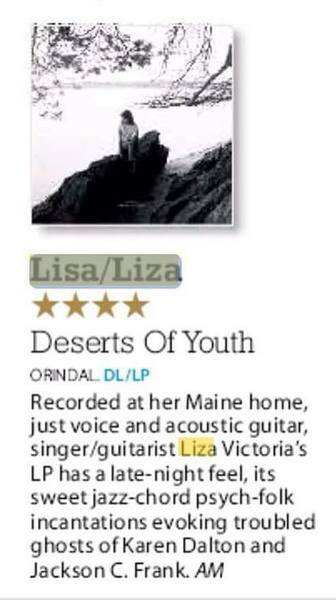 Deserts of Youth is an intimate collection of seven original songs, recorded at home by Victoria, using just her voice and her acoustic guitar. "Deserts of Youth is an album about the parts of our past that remain within us, and visiting these landscapes with recognition of ourselves instead of a meditation on what has been lost, or is no longer a resource or a path we can use. It is about meeting the past and facing it with a sense of ownership instead of abandon; the idea that one can see a desert as a place of desolation or a place of needed reflection, full of life, and strength." 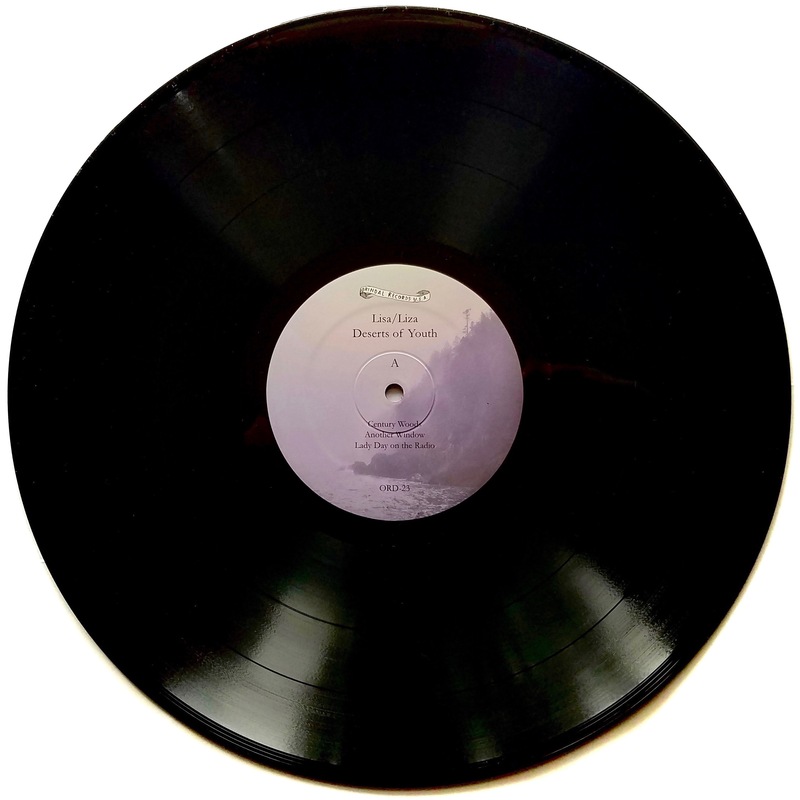 "Carried on the lightest of breezes, ('Century Woods') manages to take on numerous foreboding shapes thanks to the fragile, spectral nature of Victoria’s utterly compelling lead vocal, that never once deviates from the path, never once stops to check whether anyone is following, but drags you through the entire piece regardless. It’s a wonderful piece of work, a fragile expanse that seems to fold in on itself, like a forest slowly departing in the shrivelling, encroaching dusk." "'Century Woods' exists outside of time entirely. 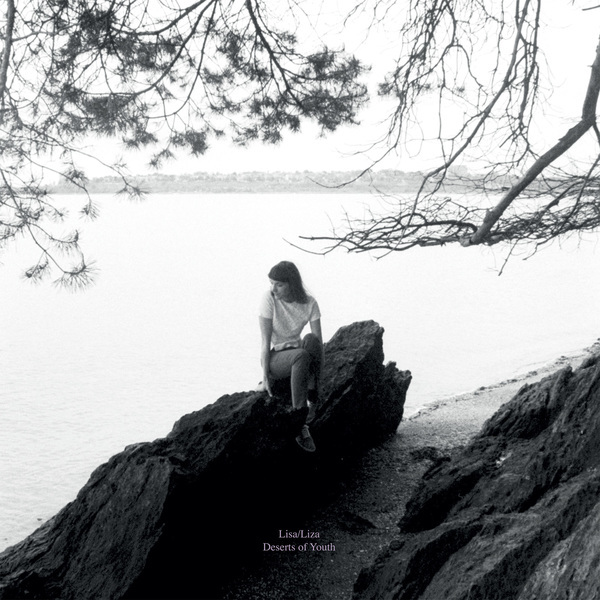 Victoria opens the song in a drifting, half-existent time signature, her careful, close-mic’d guitar lapping gently like sleepy waves at high tide. Her vocals reverberate powerfully without an ounce of reverb. The song’s dry production—seemingly no overdubs or effects at all—actually makes it sound even more mysterious: the magic is entirely in her performance. Six minutes in, as the song’s jazzy, Karen-Dalton-on-ambien melody begins to settle into your brain, it just kind of ends. The last sentence is left unfinished, the chord progression unresolved. Victoria’s haunting, imagistic dream logic is only beginning to reveal itself." All orders include a lossless digital download of the entire album. 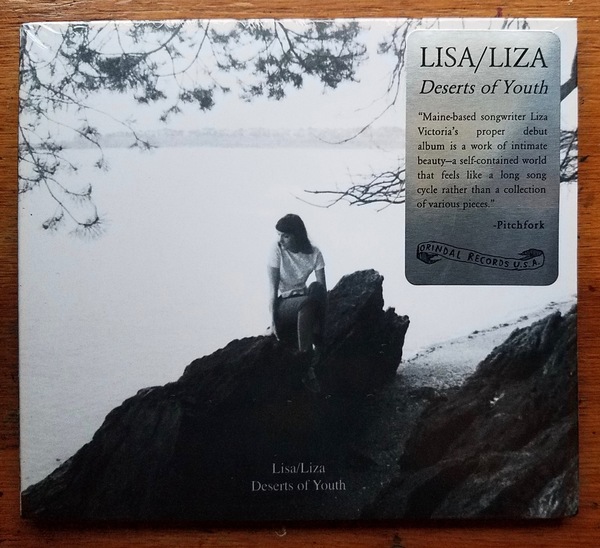 Deserts of Youth is distributed by The Business & Mississippi Records.